adventures, a team building activities from 2 to 7 players. You are enjoying a pleasant flight back from Sydney till you are noticing violent turbulence and loss of aircraft control by the pilot. The plane breaks apart in mid-air, and you lose consciousness. The plane crash was no accident, and the place where you landed is not just an island. It seems to be cut off from the rest of the world, yet there are strange things happening everywhere. 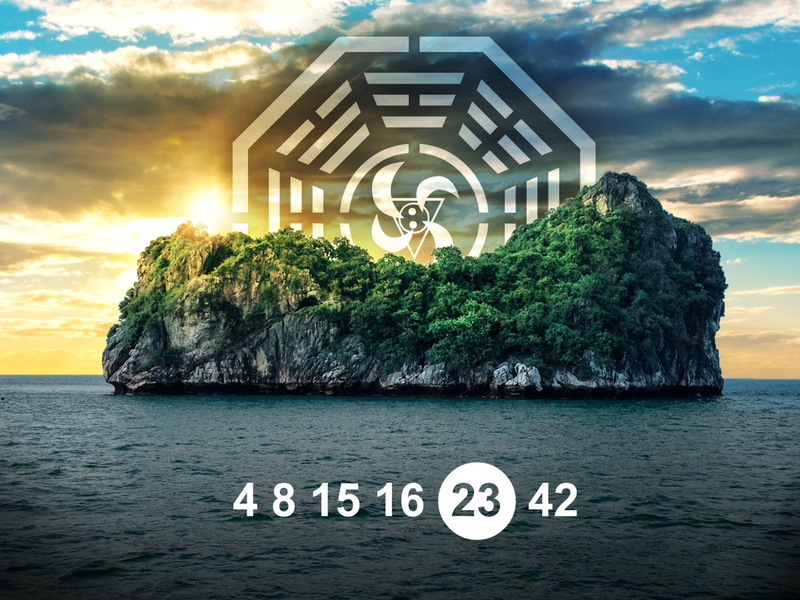 Gather your friends and prepare for a journey unlike any you have ever experienced as you try to learn the secrets of the Dharma Initiative and try to make your way back to civilization. The Secret Island is inspired by the TV show Lost. An abandoned place, full of old toys... What happened in this dark, haunted house? Do you dare to enter The Doll's room and try to solve this mystery?